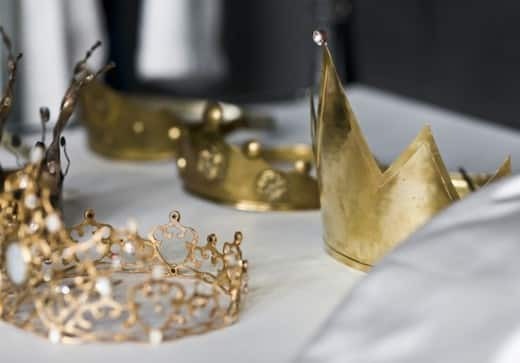 I love a good fairy tale- and a good villain! 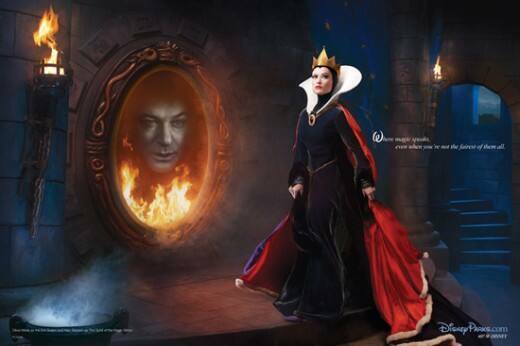 Disney Parks recently unveiled the newest Disney Dream Portrait series by Annie Leibovitz and it features some of the most wicked villains of all time. These three photos are the newest installment since the series debuted in 2009. 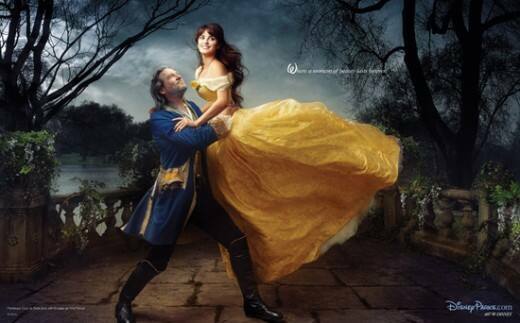 Let me know in the comments below which photo or story is your favorite- my vote is for Penelope Cruz and Jeff Bridges as Belle and the transformed prince!